The Internet of Things (IoT), in which all manner of devices and things are connected, is enabling digital transformation in many walks of life. It’s also heralding the promise that we will soon live in hyperefficient smart cities. But how does this affect business? 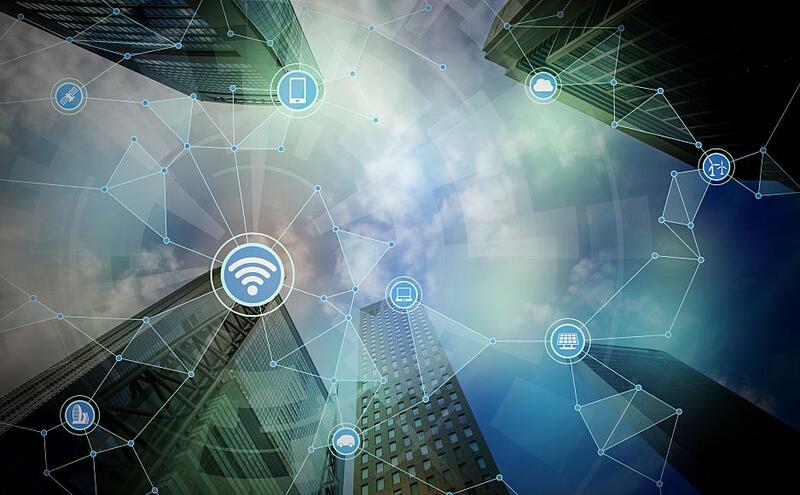 A recent report from The Economist Intelligence Unit (EIU) gauged the current IoT impact on business in comparison to similar research the firm conducted in 2013.